AaquaTools rotary spray nozzles are specifically designed to clean the interior surface of barrels and tanks, tank trucks and trash containers. The cleaning efficiency is achieved thanks to stream jets at low flow rate but high pressure, thus providing high impact washing. Stream nozzles rotate around a turret to provide complete orbital cleaning coverage of all interior surfaces. 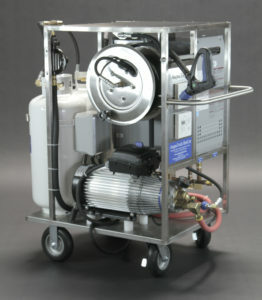 AaquaBlasters are ideally driven by hot or cold high pressure washer producing 4 GPM of flow or more. 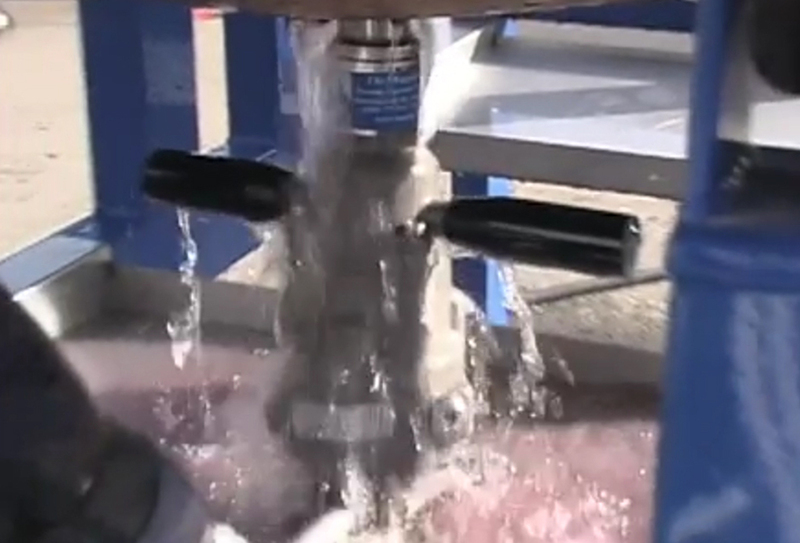 The higher the flow the faster the rotation of the nozzles thus producing a more rapid cleaning cycle.